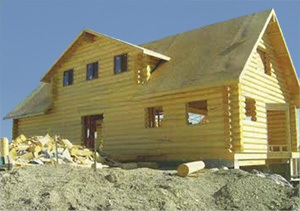 Welcome to Frontier Lumber, Inc. As a proud family owned and operated business in Lapoint, UT since 1980, our commitment has always been to provide high-quality log homes and lumber products nationwide that will last for generations to come. All of our logs are graded using the Timber Products Inspection grading system. 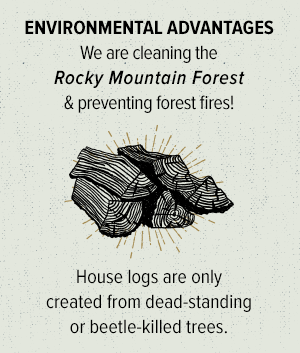 Being a house log manufacturer in Utah is about more than just creating solid, quality log homes and lumber. It’s about providing the best raw material that’ll get crafted into the beautiful, enduring and timeless foundation of a home. Here at Frontier Lumber, Inc., that is the way we approach our work each and every day, and we are proud to say that this approach has served us well for 35 years. As a family owned and operated small business, we also take pride in manufacturing Timber Products Inspection grading system approved logs that go out to folks all over the country. We are a proud family owned and operated small business in Utah. We craft high-quality house logs that are graded using the Timber Products Inspection grading system. 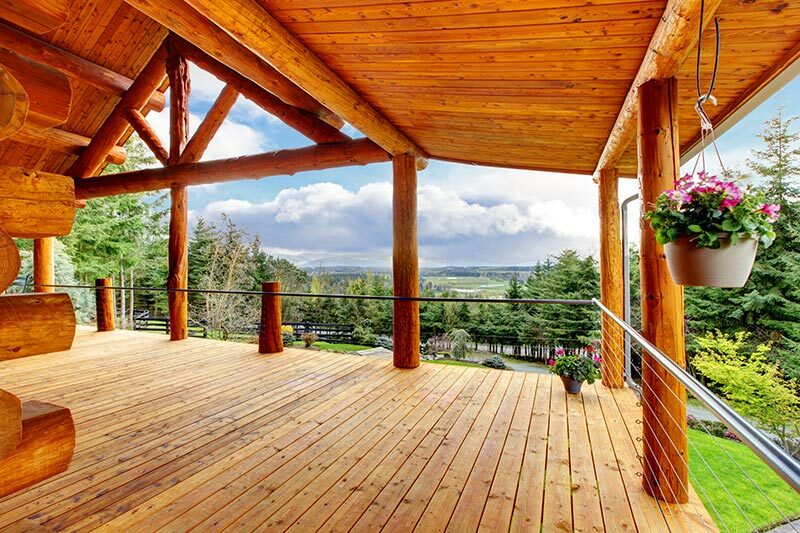 We offer a wide range of lumber products, including dimensional lumber, wood beams, and custom sawing. We have log cabin kits that range from simple to luxury. We are fair and honest with our rates. Proudly manufacturing logs, beams and more for log cabin construction in Utah with nationwide shipping available.